For your next lunch or dinner, check out the following spots for a delicious and affordable meal. This location tucked away in Crestline Village is one that you may miss if you’re just walking by. Don’t be mistaken by its unassuming storefront; the cashew chicken is one of Birmingham’s best Asian dishes. 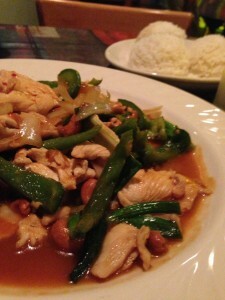 For an inexpensive date night or girl’s night out, be sure to visit Surin of Thailand. A Birmingham favorite for years, this old-fashioned soda fountain shop is a tasty lunch option. I recommend the chicken salad (hold the extra mayo), with some barbecue chips and a strawberry limeade to top it off. It’s a classic lunch for any Birmingham resident. Down South, everyone says they have the best barbecue, but few can rival the taste and price at Moe’s. While, I generally go for the hot wings, the pulled pork sandwich meal is spot on. With two sides (I recommend the baked beans and cornbread) and a drink with your sandwich, it’s a combo that can’t be beat! While I’m not one to choose a chain over local, Which Which is delicious and you get a lot of bang for your buck! 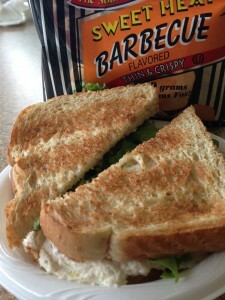 The regular combo meal allows you to get a soda, 7-inch sandwich and chips of your choice for a steal. The possibilities of your sandwich are endless, but I’m partial to the Italian. Next time you’re at The Summit or in Homewood, check out Which Which. Located off Highland Ave., this is a restaurant you need to visit. 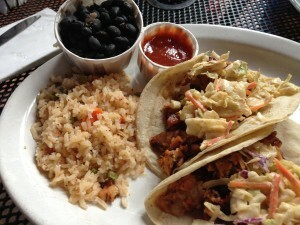 Great for lunch or dinner, Rojo offers a Latin American menu as well as an American menu. However, the only thing I ever order, and I encourage you to do the same, are the barbecue tacos. 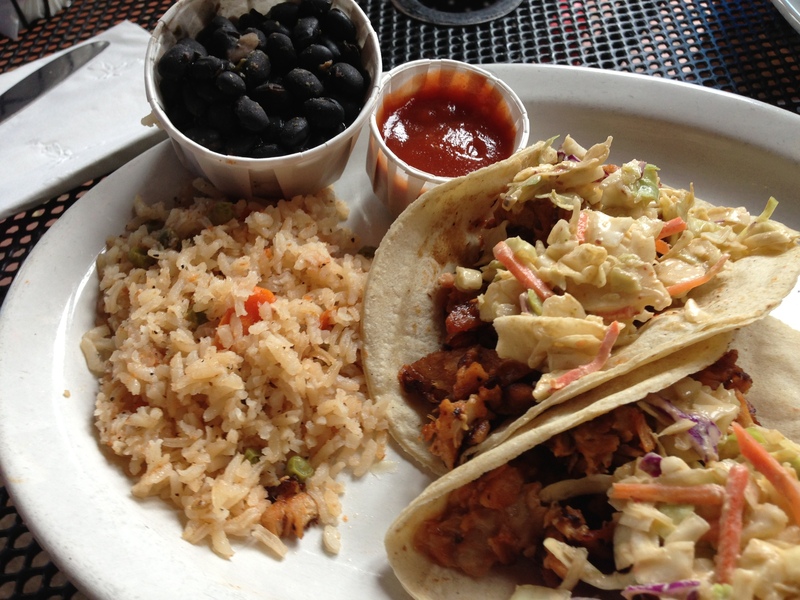 Two tacos stuffed to the brim with pulled pork and topped with coleslaw offer a unique twist on a classic dish. The meal also comes with a side of black beans and rice, allowing for a cheap feast!